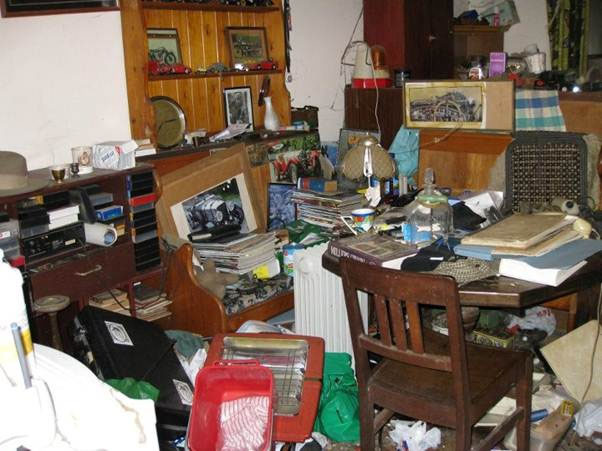 Over the years we have built up an excellent reputation of our house clearance services, with many returning customers. We always keep our house clearance appointments and guarantee that your house clearance needs will be carried out to your total satisfaction, on time, at the price quoted with minimal disruption and a smile. Clearance Services has been a proud member of Checkatrade since 2013. To find out more about our house clearance services, then please call us for a no obligation consultation and quote on your house clearance needs. Clearance Service carries out partial and full house clearances throughout Sussex and the South East, no matter the requirements. Our house clearance service covers all sized properties, including single rooms and lofts. Whatever your house clearance needs are, you can be sure that Clearance Service can deliver. Our house clearance service is friendly and reliable. As part of our house clearance service, we are very careful when sifting through personal belongings and waste as to ensure no items of sentimental or monetary value is thrown out. This is why our house clearance service is one of the best, as we take our time during our house clearance. 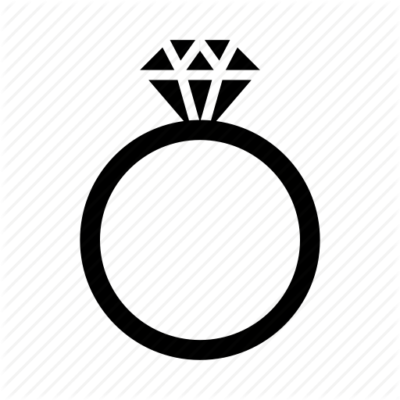 Any items that we find are always brought forward to our client’s attention. We treat each house clearance as if it were one of our own, with care and diligence, treating each property and your neighborhood with respect. 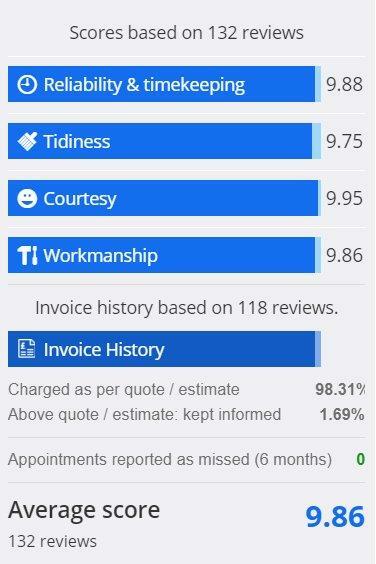 Clearance Service has been a proud member of Checkatrade since 2013. To find out more about our house clearance services, then please call us for a no obligation consultation on your house clearance needs. You can find out more house clearance information and stories about our previous house clearances on our blog. Clearance Service provides an exceptional house clearance and garden waste removal service. 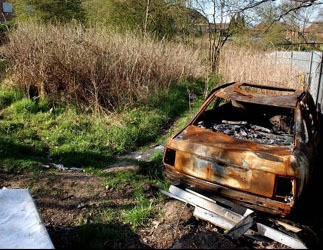 We can undertake the removal of hedge cuttings, wood, old garden furinture, general waste and even burnt out cars. Alongside our house clearances, we can also carry out clearances of sheds, garages, lofts and outbuildings. All of our house clearance clients are a testimony to the fact that we are punctual, friendly, quick and efficient. We carry out our garden waste removal as a part of our house clearance services with minimal disruption to your and your neighbours. All green waste is 100% recycled. Clearance Service has been a proud member of Checkatrade since 2013. To find out more about our house clearance or garden waste removal, then please call us for a no obligation consultation on your house clearance or garden waste removal needs. We are very careful during our house clearance to ensure that any items of value discovered are brought to our customer attention. We compost all our own green waste whenever possible as this saves time and fuel on driving to the tip, we also supply suitable and combustible waste for Biofuel energy. Clearance Service provides exceptional house clearance, office clearance, garden waste removal and general waste removal service. 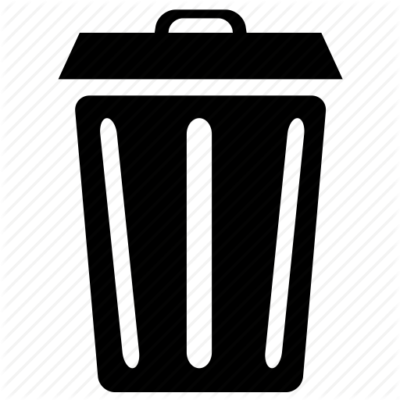 We aim to remove all of your general waste quickly and at a very competitive price. 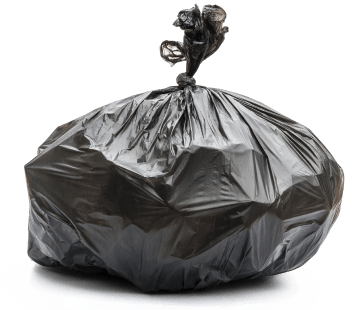 You do not need to worry about bagging up all your waste as we provide our own bin bags. We will gather up all your waste and load up into our vans. The area will be left spotless. We dispose of all your waste at a licenced tipping site and we also provide a certificate of tipping. All green waste is composted. Clearance Service has been a proud member of Checkatrade since 2013. To find out more about our house clearance or general waste removal services, then please call us for a no obligation consultation on your house clearance or general waste removal needs. We have always been very proud of our recycling rate. We inspect all items gathered during our house clearance, office clearance and garden waste removal service. Nothing is sent to landfill without a closer inspection for any items that can be repaired or reused. 100% of green waste is composted with any item that needs to be disposed of done so at a licenced waste disposal centre. We can also provide a certificate of disposal for all clearance work. Clearance Service has been a proud member of Checkatrade since 2013. To find out more about our house clearance services, then please call us for a no obligation consultation on all your house clearance needs. We have compiled further information with regards to our probate service and how we believe that we can assist and prepare for your probate valuation. We work with a number of solicitors, specialist valuers and auction houses for many years. Clearance Service provides a full probate valuation service ‘grant of representation’. 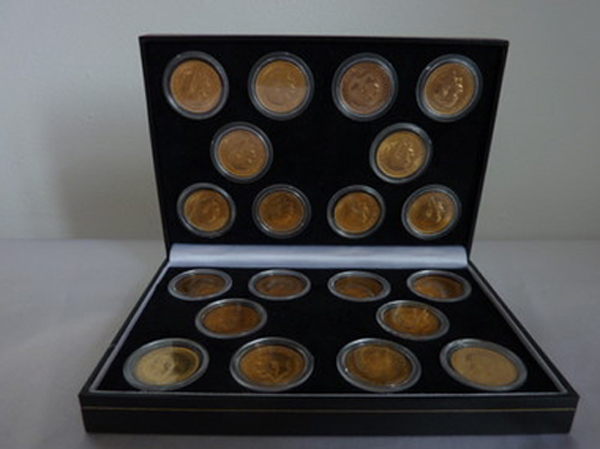 We are able to value all items from an estate including, jewellery, art, classic cars and other items of value. We have a number of specialists who can accurately value each item at its correct market rate. If you have been appointed as the executor of a will, and have no legal training then please do not hesitate in contacting us. We can guide you through the probate valuation service and provide valuable advice. 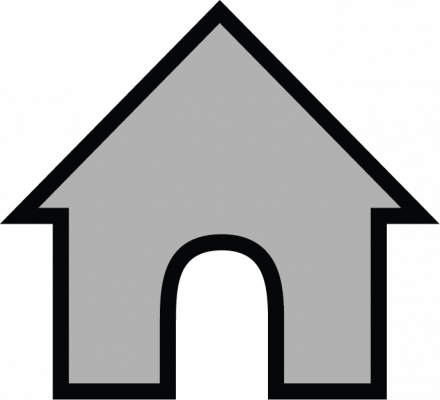 As part of our probate valuation service, we can also carry out any house clearances if required. To find out more about our house clearance services, then please call us for a no obligation consultation on your house clearance needs. Clearance Service also provides a secure storage service alongside house clearance, garden waste removal, office clearance and general waste removal services. Secure Storage is provided at very competitive rates. You can secure any items for as long as you wish in a very secure crate. 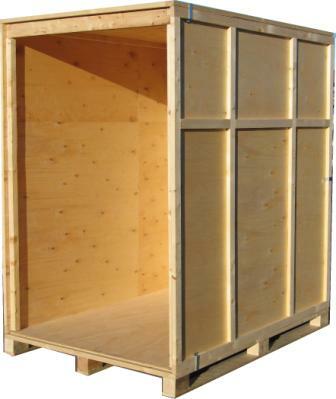 We offer a number of storage sizes from small crates to 40ft containers. Whatever your storage needs, you can rely on clearance service to meet your requirements. Clearance Service has been a proud member of Checkatrade since 2013. To find out more about our house clearance or secure storage services, then please call us for a no obligation consultation on your house clearance or secure storage needs. Please note access is 7 days a week 8 am to 8 pm. Clearance Service is a leading provider of house clearance, office clearance, garden waste removal and general waste removal service. No matter the size of the office or house, our house and office clearance service can cater to all your needs and requirements. We complete a full health and safety risk assessment before we can carry any work. 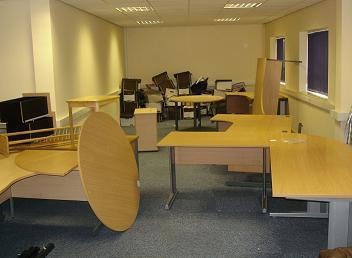 We will carry out full or partail clearances of your commercial offices including desks, chairs, IT systems. We treat all our clients with 100% confidentiality and any information found is destroyed with a ‘certificate of destruction’ provided. You can rely on us to carry out your office clearance efficiently and at any time. We can work in evenings and weekend to ensure minimum disruption to your workforce and business. For all your House Clearance needs please do not hesitate to call us or please request a free no obligation quote that we guarantee to honor. Clearance Service provides a professional, reliable and friendly house clearance service throughout the Sussex area.  Just click on your closest town for a complete overview of our house clearance service for your area. For a free no obligation quote please complete the form or call us on the details below. View our latest posts on our Facebook pages. We regularly update our posts and welcome any comments or like from customers past and present. You can also read our amazing reviews and posts about our house clearance services that we have provided in the past.